The Sundance Institute issued a statement denouncing Van Wagenen and said he has not been connected to the festival since 1993. Van Wagenen was charged April 2 with accused of sexually abusing a child between the start of 2013 when the child was seven years old through the end of 2015, according to court documents cited by the Salt Lake City Tribune. The court documents said the girl allegedly told her parents that Van Wagenen had inappropriately touched her twice. Van Wagenen posted $75,000 in bail on April 2. Van Wagenen had resigned as a film professor in March from the University of Utah after allegedly admitting in a recording to molesting a minor in 1993, according to The Daily Utah Chronicle. The recording was released to the public by the Truth and Transparency Foundation,which operates the MormonLeaks platform for whistleblowers within The Church of Jesus Christ of Latter-day Saints. Van Wagenen co-founded Sundance Film Festival with Robert Redford in 1978 as as the Utah/US Film Festival when Van Wagenen was head of Redford’s production company. 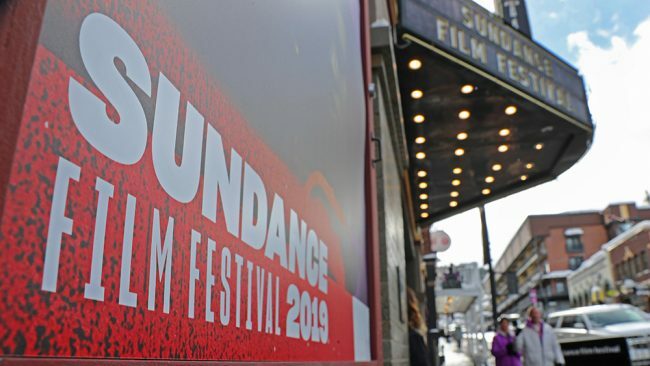 The festival officially became the Sundance Film Festival in 1991. Van Wagenen produced the 1985 drama “The Trip to Bountiful,” for which Geraldine Page won an Academy Award for best actress.